It’s All About PR, PR, PR … We’re Representing the No. 1 Residential Real Estate Team in the US & Florida’s No. 1 Real Estate Company! Of course, the real estate mantra is location, location, location … but we at South Florida PR firm Durée & Company are excited about stellar PR, PR, PR when it comes to representing our newest real estate client, The Jills®, the No. 1 residential real estate team in the country; and Miami-Dade, Broward and Palm Beach Counties for Coldwell Banker Residential Real Estate, Florida’s No. 1 real estate company. Over our 15 years in business, we have had the pleasure of representing and working with some of the most renowned names in the real estate field, including developers, high-end projects and leading real estate firms. It’s a great honor to work with The Jills, known for their celebrity clientele and high-end Miami Beach listings. 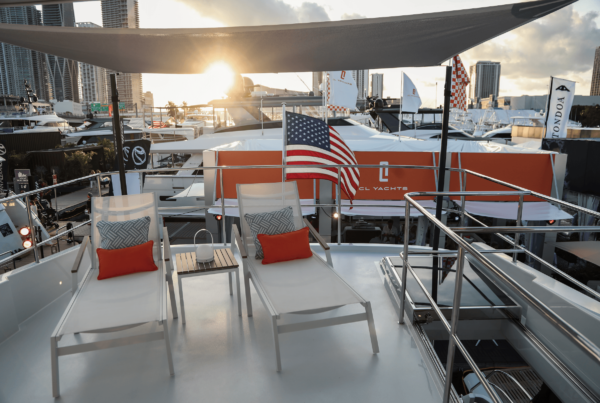 The Jills have sold more than $2.8 billion in real estate since 2005, marketing the largest inventory of exceptional luxury residences in South Florida’s most elite enclaves. According to the REAL Trends real estate brokerage ranking, The Jills has been the No. 1 residential real estate team in the U.S. across all brokerages since 2013. On Feb. 19, 2015, Coldwell Banker Real Estate, LLC, announced The Jills as its overall No. 1 Agent Team in Sales Volume for 2014. The Jills have ranked as the No. 1 Coldwell Banker agent team worldwide for four consecutive years. 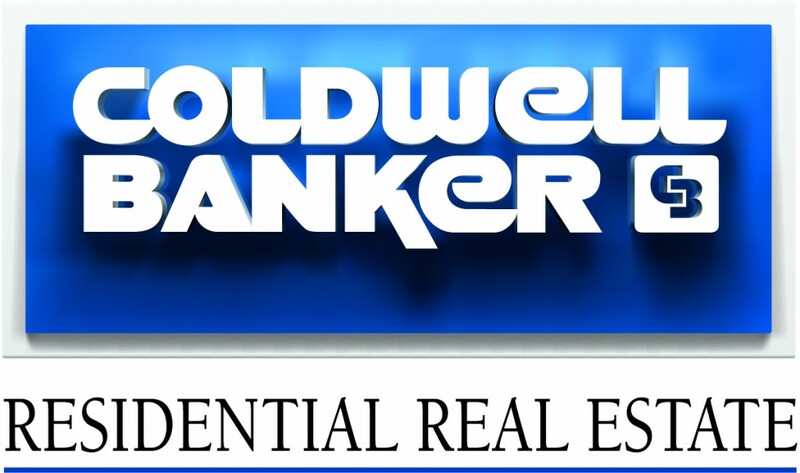 Coldwell Banker Residential Real Estate is the No. 1 residential real estate brokerage in Miami-Dade and Broward Counties by sales volume, as well as the No. 1 residential real estate brokerage in the state of Florida (closed residential buyer and/or seller transaction sides in Palm Beach, Orlando, Tampa/St. Petersburg and Naples/Fort Myers, according to REAL Trends 2014). 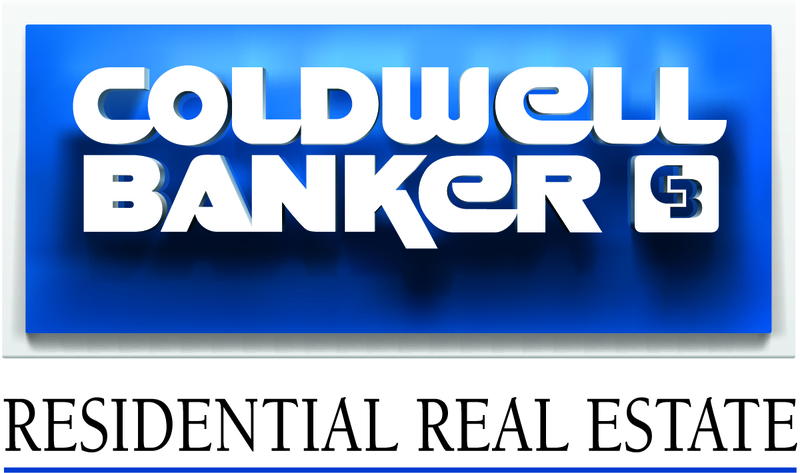 Right here in South Florida, Coldwell Banker Residential Real Estate has almost 1,900 sales associates and 18 branch offices. 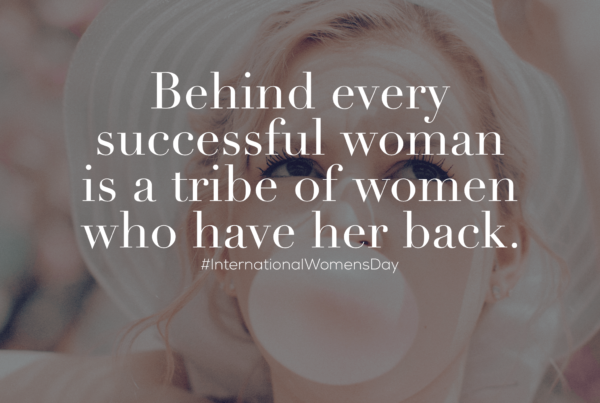 Plus, Coldwell Banker is a leader in marketing luxury properties throughout South Florida, and has several prominent Previews® Property Specialists (discreetly serving the most influential and successful people of our time) in the region, including The Jills. So while The Jills and Coldwell Banker Residential Real Estate are selling, selling, selling, we are pitching, pitching, pitching … and pleased to show the world all of the amazing things these residential real estate giants are accomplishing. Next PostLet’s Build the City of the Future! 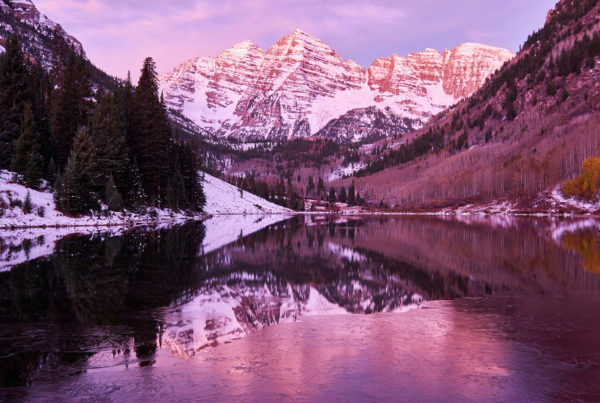 D&Co is Expanding Its Aspen Office!